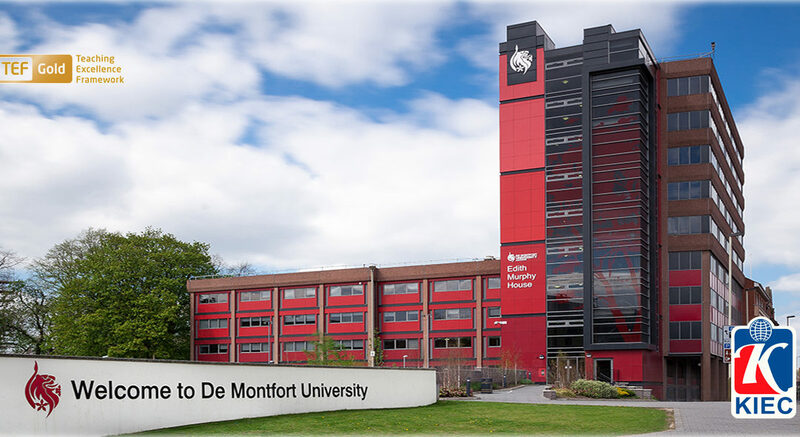 DMU is named the fifth best university for overall teaching excellence, and the best university in the country for helping students find highly skilled work or further study, in a league table produced by higher education experts Wonkhe based on TEF analysis. Some 96.7 percent of DMU graduates from summer 2016 are in work or further study, according to the Destinations of Leavers from Higher Education 2015-16 report. DMU is proud to be recognized as a university ranked Gold under the Teaching Excellence Framework (TEF). The award is recognition of the consistently outstanding teaching and learning on offer at DMU and the extraordinary impact that has on our students. 1 hour Train to London. Top 150 best young universities in the world. Top 10 most popular University in UK. 60% of DMU’s research is world leading or internationally excellent.